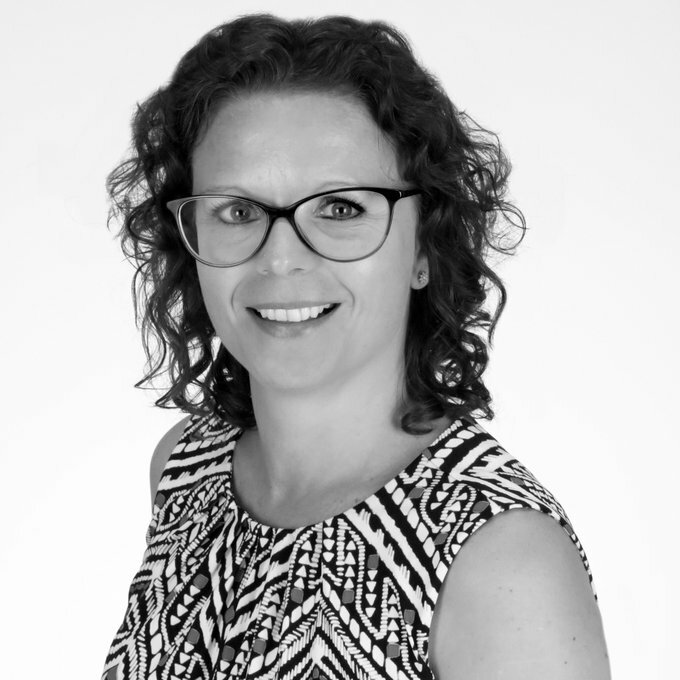 Zoe Dowling is Lead Research Strategist at FocusVision, where she uses her research expertise to help clients best apply FocusVision's technological solutions. An early internet adopter, with a passion for technology and culture, she has been involved in online research since the late 1990s. Zoe is a regular speaker at industry conferences, a workshop leader and webinar presenter on a number of different topics relating to digital data collection, the online world and what this all means for brands. Prior to joining FocusVision, Zoe was at Kantar Added Value for 9 years, most recently as SVP, R&D and Global Mobile Capability Leader. She holds a research Ph.D. in Sociology from the University of Surrey in England.